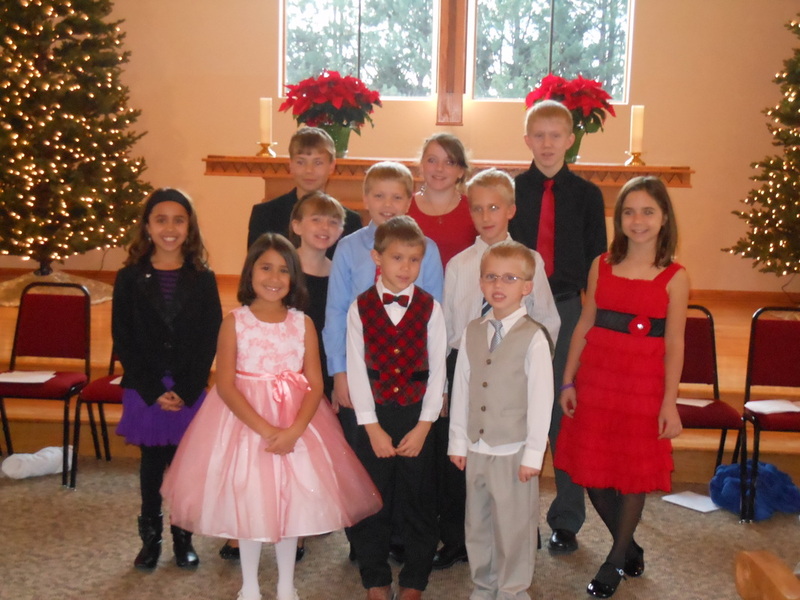 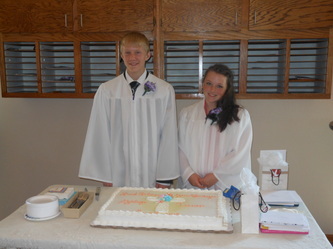 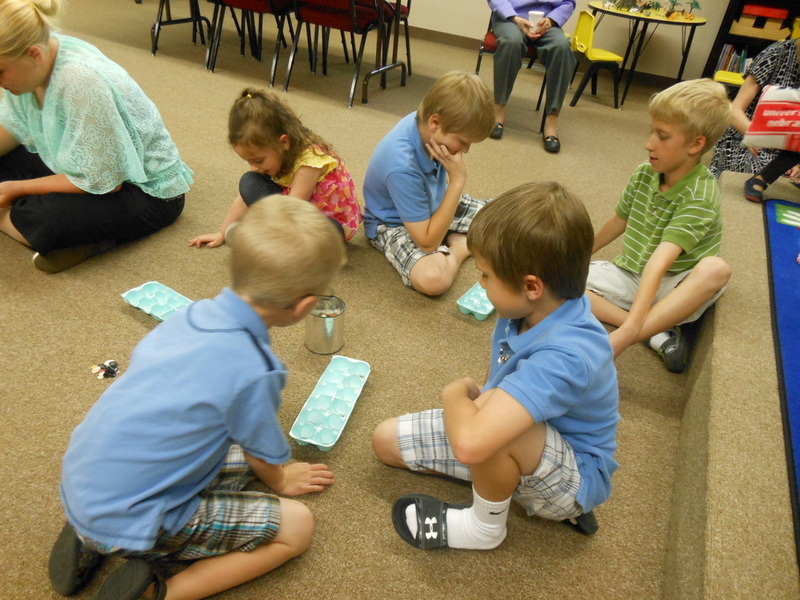 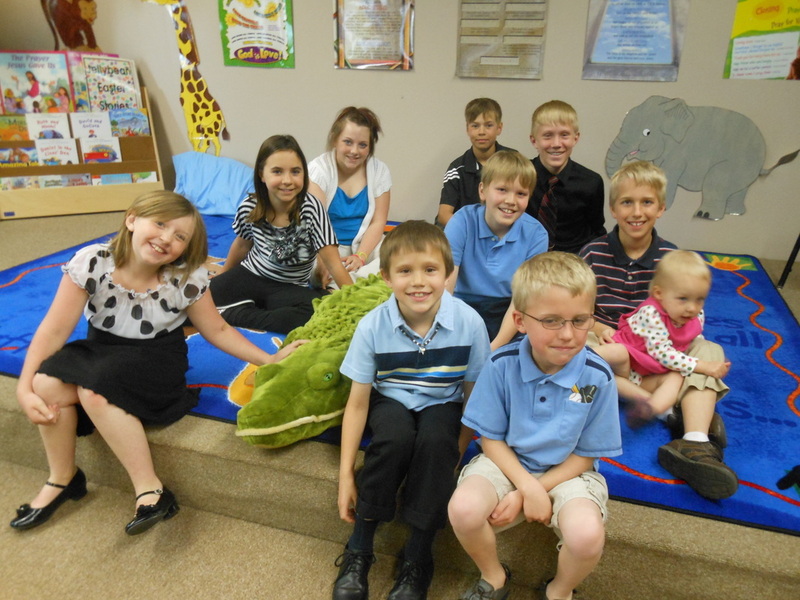 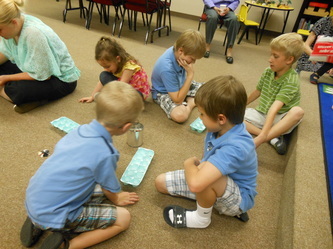 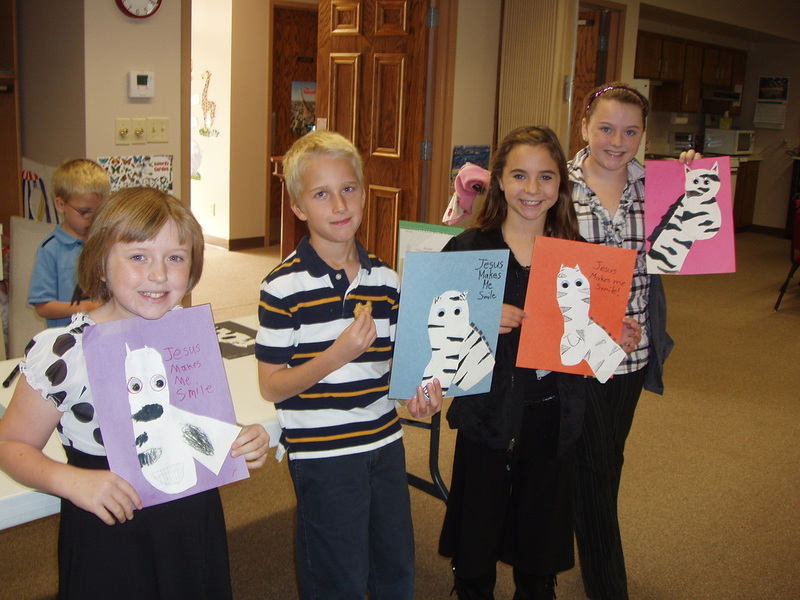 Sunday School 2012-13 -- "Safari Through the Scriptures" - Good Shepherd L.C. As we learned our Bible stories, we also learned a little bit about Africa. 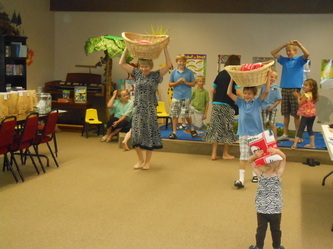 We gave our mission money to the Central Africa medical mission.